Halloween is very nearly upon us and since it's on a Monday this year I'm sure a lot of people will be choosing to celebrate this weekend instead. Maybe you are one of those people. Maybe you're going out tonight and maybe you weren't planning on going out at all but have since been convinced by friends to attend a party and you have absolutely no idea what to wear! Well, I'm here to help. 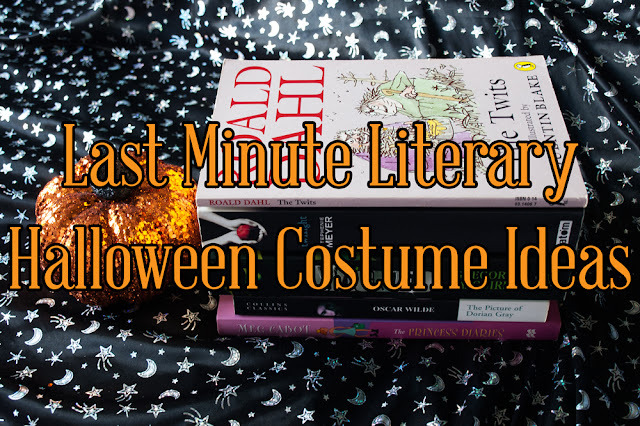 These are the most last minute Halloween ideas you will ever hear and I do not in any way promise that any of them will be good. 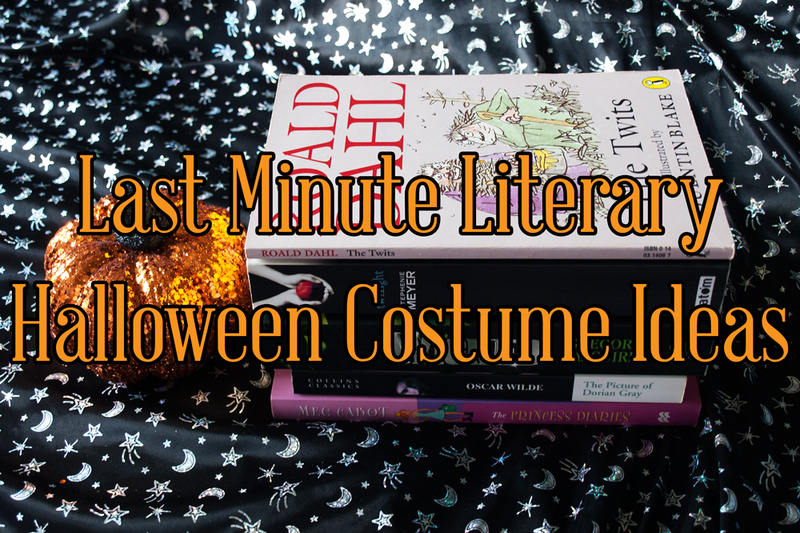 But they will be costume ideas that you can probably get together fairly quickly and isn't that the real spirit of Halloween, after all? 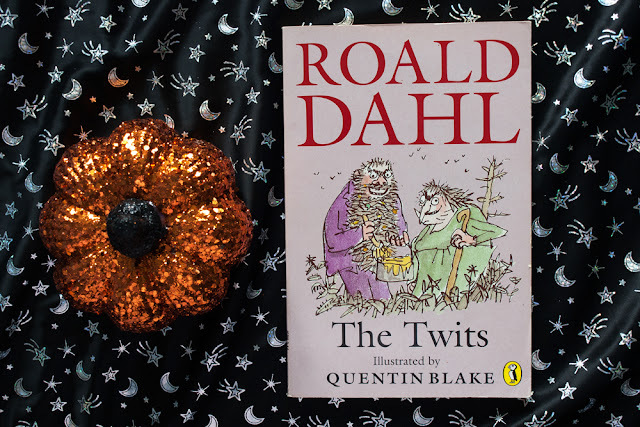 Want to dress as one of Roald Dahl's most horrible characters? Get yourself a fake beard and glue a lot of junk in there that looks like it could be leftover food. Backcomb your hair and draw yourself the fullest monobrow you can muster. Hey, presto. You're Mr. Twit. Okay, it's not particularly original or cool but it is easy. 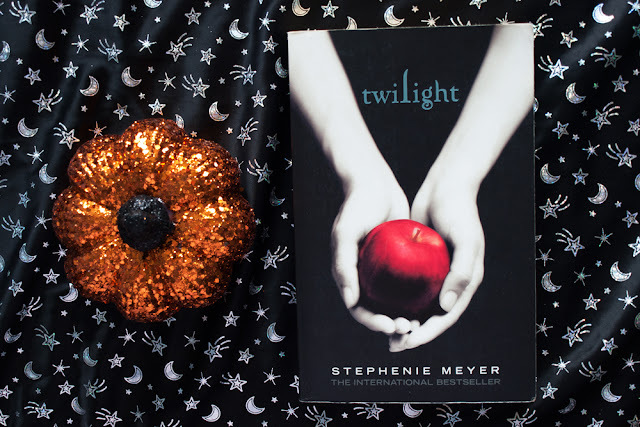 Cover any visible skin with white face paint and glitter and you are instantly transformed into one of Stephenie Meyer's vampires. If you can get yourself some red contact lenses then go for it but if you can't then just tell everyone you're a vegetarian vampire. Hey, I warned you at the start that these would not be good ideas, just quick ones. A black dress, some green face paint, and a witch's hat are all you need to dress as Elphaba. This is actually the only idea on this list that I have genuinely used for myself in the past. 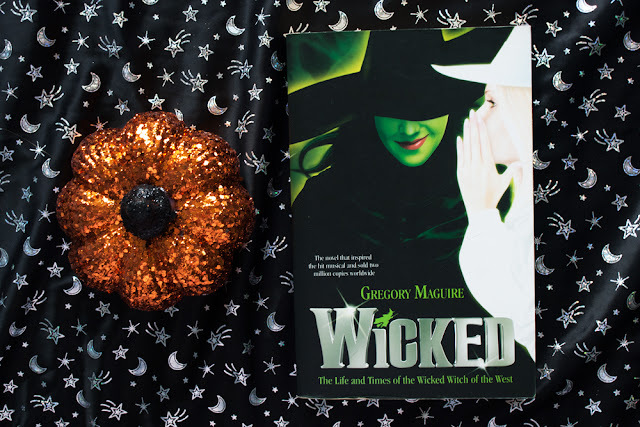 My original plan that year was to dress as a zombie 1950s housewife but I ran out of time to get ready, so Elphaba it was. It worked. 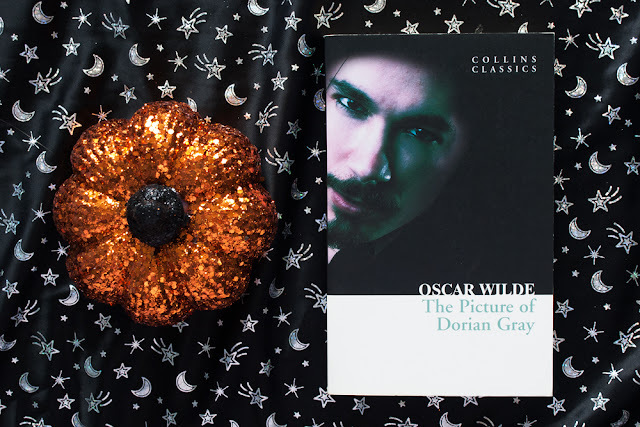 All you really need to be Dorian Gray is a good looking suit and the swagger that comes from knowing you are the most beautiful man in the room and the supernatural pact you made means you will never grow old. The first might be a little more difficult to get ahold of but the second is definitely something you can fake. Unless you really do have some sort of pact that stops you from ageing, in which case I would read the book again. Spoiler alert: it's not a good idea. 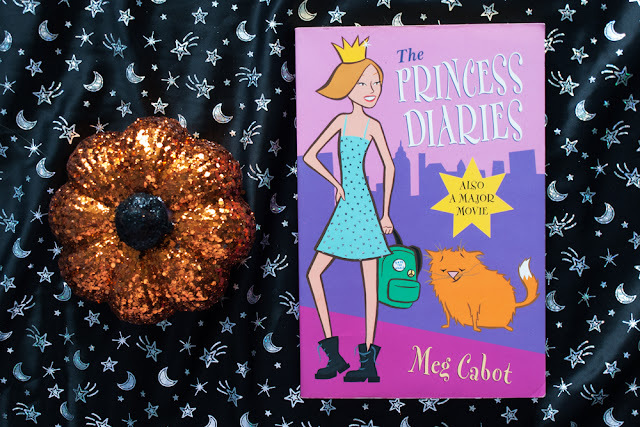 I'm not talking about the lovable Grandmère portrayed by Julie Andrews in the movie adaptations of these books, I'm talking about the vaguely terrifying Grandmère Meg Cabot really wrote. Put on your nicest black dress, pencil those eyebrows in nice and thin, keep a sidecar permanently in one hand and treat everyone with a level of disdain that only The Dowager Princess Clarisse Renaldo can truly get away with.